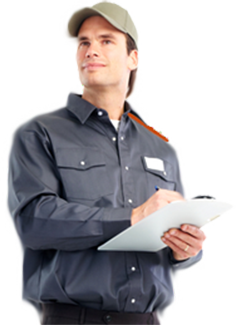 Denton, Texas has gone proactive in making sure that pest control applications are done by licensed individuals. Denton County has a vast acreage of agricultural land and lands under cultivation. In order for harvests and forage by farm animals to be at their highest yields, the land is often protected with insecticides, herbicides and pesticides. Pesticide applications on public and agricultural land must be done by professionals with current licensing. December 7th of this year, Denton County is offering a class to update licensed professionals and educate unlicensed individuals on the current pesticides and insecticides approved for use. Each state has their own licensing parameters; but most of the fifty United States require all chemical handling to be done by qualified individuals. Laws governing public land, agricultural land, business and residential properties, may vary; but all require education and training wherever chemicals are used. There are reasons for the strict guidelines imposed by state and federal governments regarding chemical handling. Every chemical used comes with a material handling information sheet. You may be familiar with these types of instructions because there is a handling and usage sheet on household products such as chlorine bleach. Home owners do not have to be licensed to use chlorine bleach; people who chlorinate water, such as pool cleaners, do require special credentials. When chemicals such as pesticides, herbicides and insecticides are used they pose a threat to the environment. Even the chemicals that are sold in grocery stores and hardware stores can pose a threat if the concentration or the quantity is high. This doesn’t mean that only chemists can use the stuff; just that it is irresponsible and dangerous for these items to be used without proper instruction and precautions. Pest control in Gilbert uses products that are currently approved for use in Arizona. 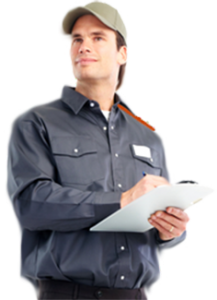 Pest management professionals are required by law to keep their education current and follow up with required testing to maintain their license. Current licensing is for the protection of the consumer as well as the employer; insurance and warranties are null if the work is performed by an unlicensed individual. Please make sure that whatever company you choose has current licensing and offers full disclosure. It’s your home, your money, and your safety that is on the line.